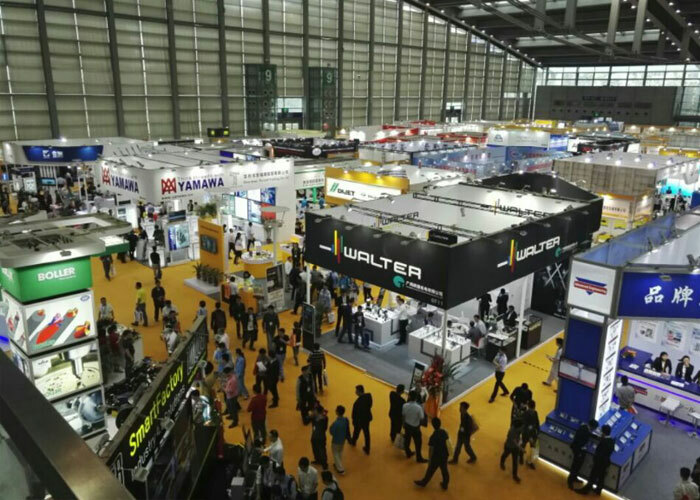 MTE 2019, Shenzhen International Machine Tool Exhibition, makes full use of the industry advantages of the Pearl River Delta Economic Zone to provide metal processing equipment and metalworking technology such as measurement, cutting tool and software for the pillar industry of communication, automobile components and mold. 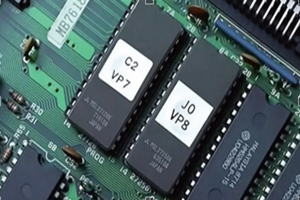 The number of visitors from 3C electronic manufacturing and automobile components industry reached 46.7% in 2018. 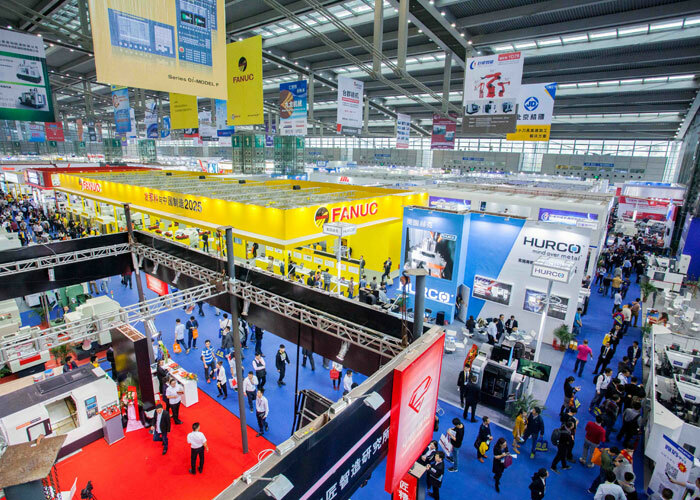 With the rapid development of market changes and technology innovations, MTE 2019 will offer more solutions with flexibility, intelligence and digitization to provide cutting-edge technology manufacturing equipment and matching products with high precision and efficiency. 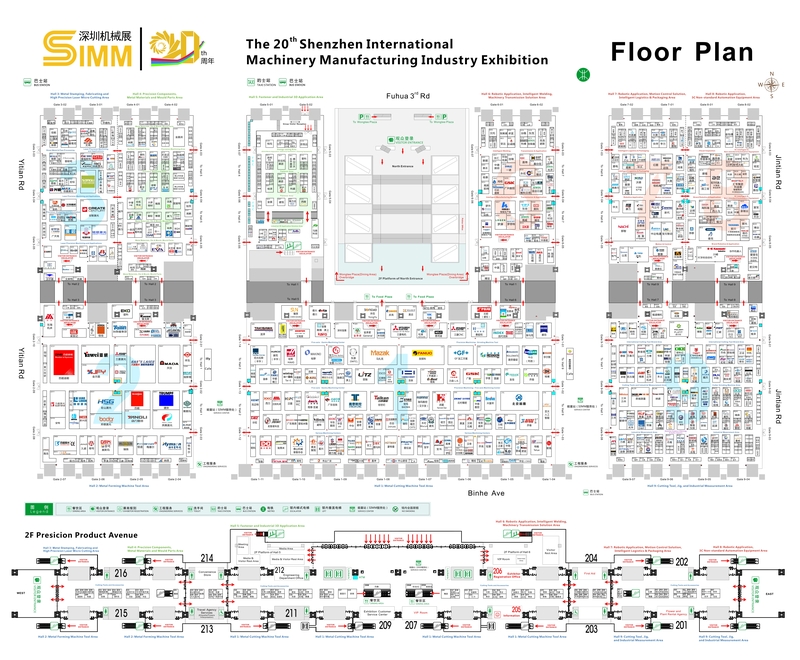 SIMM has integrated all resources like raw materials, metal cutting machine, metal forming machine, laser equipment, industrial measurement, cutting tool and accessories, jig and fixture, precision components manufacturing to build professional exhibition covering the whole metal processing industry chain and display complete processing elements. 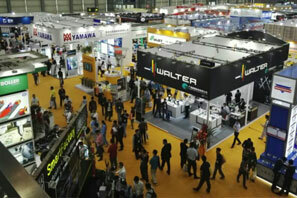 The latest technology and experts in the industry gather in the exhibition to provide solutions for manufacturing. 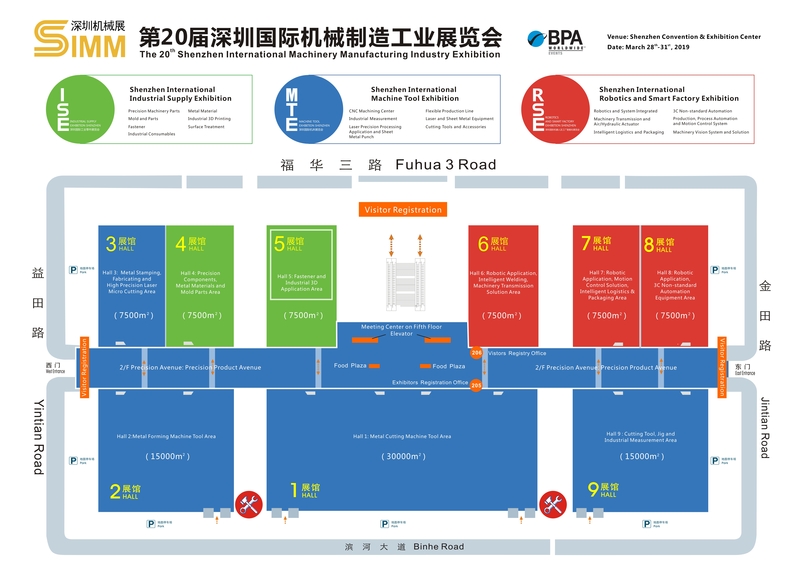 A great show with advanced processing concepts and solution display integrates TOP 10 manufacturing pioneers in the industry of new-type machine tool, industrial networking, smart machine tool, flexible production line and brings the inspiration of technology. MTE 2019 opens you a new world of manufacturing to know advanced technology and industrial manufacturing trends based on 305 overseas exhibitors and 86,983 professional visitors in 40 countries and areas with new equipment, advanced manufacturing concepts, industrial networking, flexible production line, smart factory solutions and the latest news. 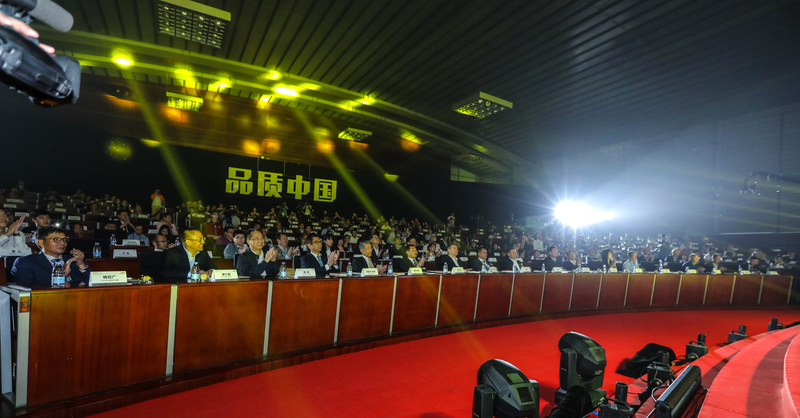 Shenzhen International Machine Tool Exhibition as the first industry professional exhibition in Southern China, witnesses the vicissitudes of southern China's manufacturing industry after the reform and opening-up policy. Furthermore, SIMM has been recognized and supported by brand enterprises for over 10 years like Mazak, Fanuc, TRUMPF, AMADA, Bystronic, +GF+, Kawasaki, SIEMENS, MIKRON, Makino, Hurco, Haas, OKUMA, MITSUBISHI, IBARMIA, Han’s Laser, Taikan, JD, Harvest Star, SMTCL, etc. 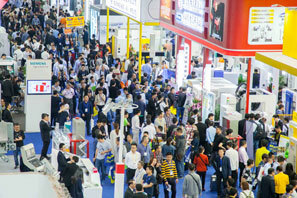 MTE2019 will be communication platform in Southern China’s manufacturing industry bringing more diversified information. 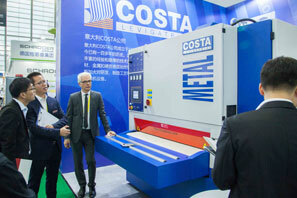 Machine tools, provide a variety of manufacturing equipment for different industries. Hence, machinery manufacturing industry based on machine tools are the foundation and pillar of national construction of the modern economic system. 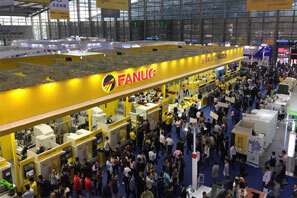 In addition, many more featured machine tool brands both at home and abroad participate SIMM Exhibition annually representative of Germany, Italy, Japan, Switzerland, and US etc., who display the latest products, flexible production line, 3C, automobile and accessories, mold, medical and industrial solutions at the show. Metal Cutting Machine Tool Area of MTE becomes the premium platform of machinery deals and technology shows in Southern China. CNC Milling Machine: Mazak, FANUC, Brother, HAAS, MAKINO, +GF+, VOLLMER, IBARMIA, Micron, PRECITRAME, Exeron, Hardinge, Hurco, OKK, Taikan, JD, HARVEST STAR, SMTC, TSUGAMI, CITIZEN, MIYANO, TAKISAWA, FEELER, LITZ, Wintop, GREATOO, Nicolas Correa. Electromachining：+GF+, Markino, MITSUBISHI ELECTRIC, EXERON, CHMER, SSG、SUZHOU BAOMA, Telue, SUZHOU HANQI, NOVICK, Lirui, topedm, STANDY, RUIJUN. 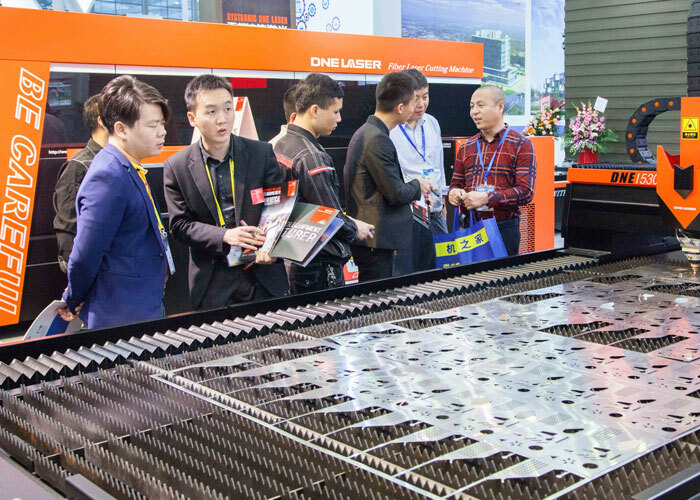 SIMM metal forming area, as Asia’s leading sheet metal processing industry show, keeps up with the market trends and offers a great platform for exhibitors to display the latest technology and equipment. 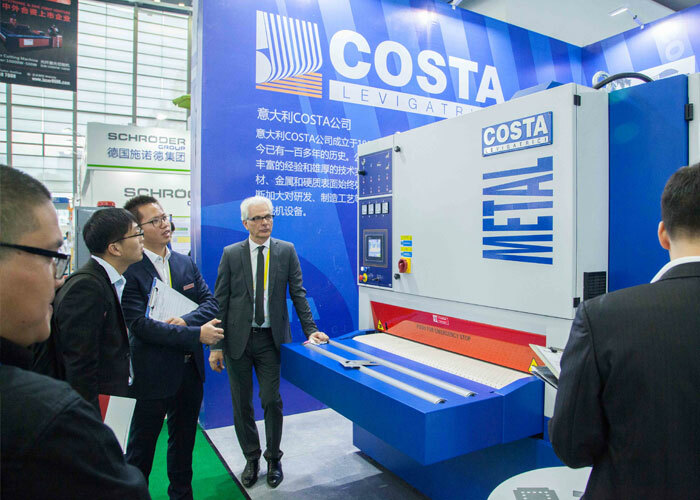 Meanwhile, visitors can know more about the market of sheet metal processing and find out new technology and solutions during the manufacturing process. SIMM metal forming show includes the entire sheet metal manufacturing process such as coil straightening, process of cutting, punching and shearing, welding and surface treatment, process automation and smart factory digital solutions which mainly focuses on the new technology in improving precision, efficiency and product added value. 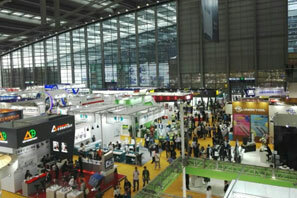 Cutting Tool and Accessories area of MTE, the biggest industry theme show in Southern China, has cooperated with Metal Cutting Machine Tool Area to build a grand show of cutting tool and accessories industry show in the ground of the market demands of 3C, automobile, mold, medical equipment, home appliance and metal processing. 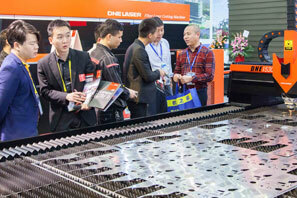 The Top international cutting tool brands and all kinds of product models are being displayed. It is more convenient for cutting tool users to see the entire manufacturing process of cutting tool especially when the grinder and abrasive, cemented carbide, ultrahard material and tool grinder are displayed either. 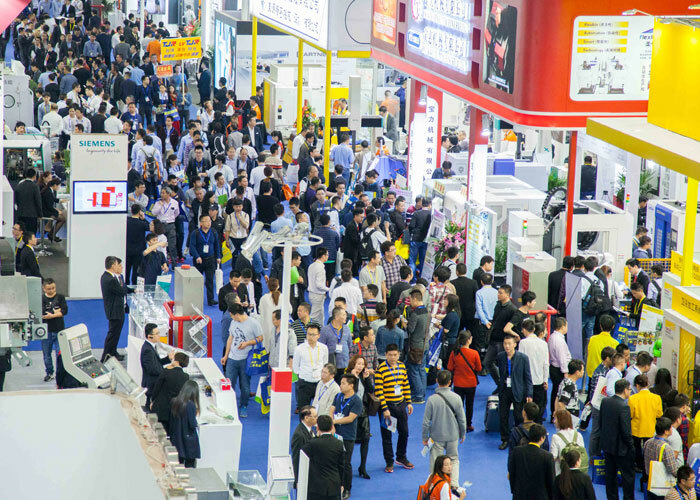 Cutting Tool and Accessories area of MTE provides an advanced industry communicative platform and leads industry innovation for exhibitors and visitors based on the Southern China market. SIMM Laser Precision Processing and Application Area is focusing on the Southern China’s booming industries such as consumer electronics, semiconductor, automobile, PV, medical, jewelry, watches and clocks based on the forth international developed bay area-the Guangdong-Hong Kong-Macau Greater Bay Area, which is the core area of top manufacturing industry such as 3C consumer electronics, new energy, automobile, medical, communication, optoelectronic display, home appliance, traffic and etc. 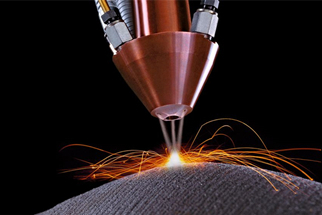 Especially, visitors can easily find suitable laser high-precision manufacturing solutions to brittle materials and complex parts. 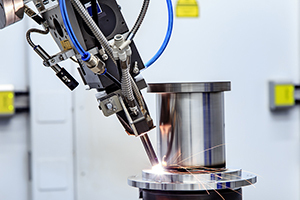 It is a must show in manufacturing machinery industry which can lead you know about the latest application solutions in laser precision welding, cutting, marking, drilling, surface treatment and so on. TRUMPF, HANSLASER, HGTECH, Hymson, TETE, IPG, COHERENT, MAX , reeko, TIANHONG LASER, MUJITECHNOLOGY, GLORY STAR, GDlaser, MITSUBISHI Laser, HAIWEI, YUNGO, RONGXING LASER, DAYUE LASER, SUPERWAVE, Precitec, II-VI Infrared, CARMANHAAS, Newport, Chen Hao Da Laser, HERO-LASER, LEAD LASER, HSG, FANUC, ABB. To realize the high standard of high precision for industry measurement driven by 3C, medical and other fields in Southern China in the market changes, Hexagon, Zeiss and Mitutoyo all participate in the show. Visitors can find various of equipment including coordinate measuring instrument, optical instruments, detection system and measuring implement. Besides the show of advanced detection technology concerning size, appearance and package, the automation detection solutions of precision components to connector, medical, automobile parts and mold accessories are also displayed. The display of high-performance analyzes software and service supports lean manufacturing enterprises in online measuring, online detecting, quality data management and analysis. In addition, MTE Industry Measurement Area has proposed a theme of “Quality China” with SMQ (Shenzhen Academy of Metrology & Quality Inspection) to build a show of displays of manufacturing process combining with design and detection to empower the “The Eye of Industry”.